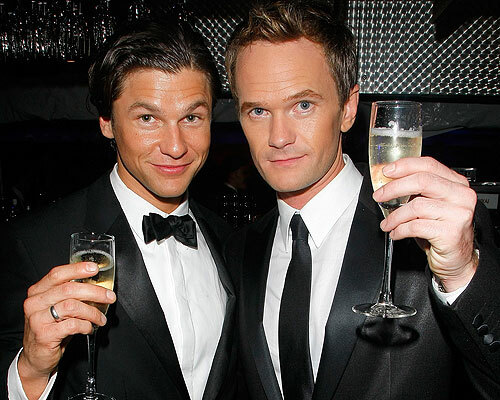 Known as one of New York’s most famous gay couples, Neil Patrick Harris and longtime partner David Burtka, have yet to join the hundreds of pairs who said ‘I Do’ in the now equal rights state. Harris appeared on Bravo’s show “Watch what happens Live,” on Monday night, and confirmed that although the pair took to their Twitter accounts on the night of June 24 to share their excitement about New York State passing marriage equality, they have no immediate plans of getting hitched. “The Smurfs” star confessed that him and his beau planned to make it official in California before Proposition 8 was passed.